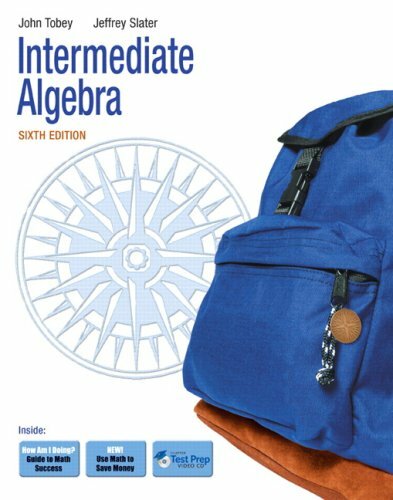 Functions; Systems of Linear Equations and Inequalities; Polynomials; Rational Expressions and Equations; Rational Exponents and Radicals; Quadratic Equations and Inequalities; The Conic Sections; Additional Properties of Functions; Logarithmic and Exponential Functions Market:For all readers interested in basic college mathematics. Powers, Square Roots, and the Order of Operations? Evaluating Variable Expressions and Formulas? Using Equations to Solve Word Problems? Graphs and the Equations of a Line? Graphing Functions from Equations and Tables of Data?